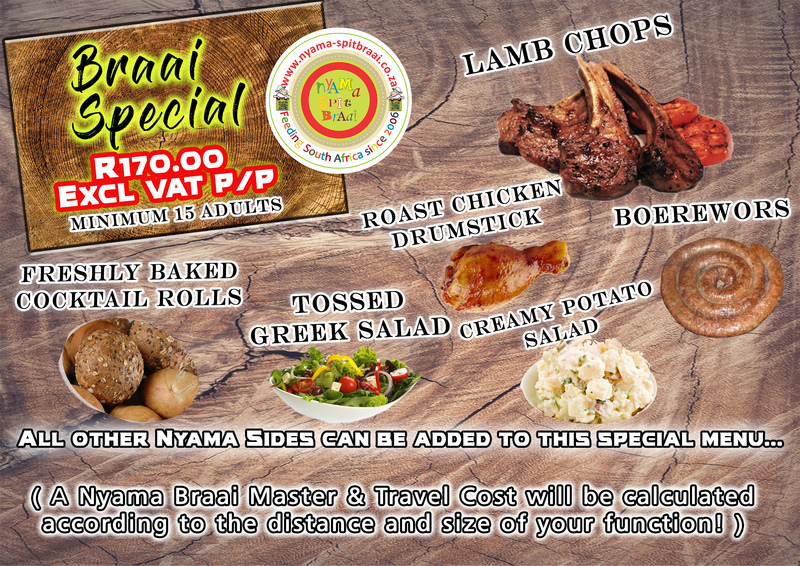 Need an excuse to throw a party??? 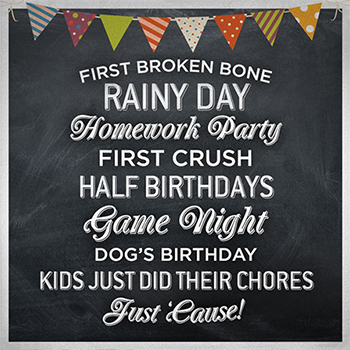 This is THE time of the year to be creative about excuses to throw a party. Maybe it's your dogs birthday? Maybe it rained yesterday? Maybe it's the 7½th year anniversary of when you got your personalised number plate. Whatever the reason, uhm... excuse - we've got your back! 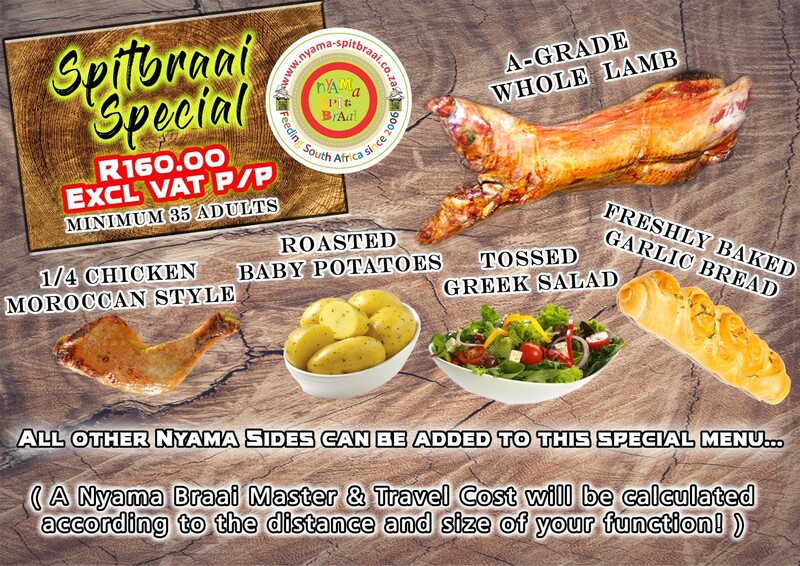 Check out our amazing menus - Our Special is absolutely ridiculous - and let Nyama Spitbraai make you look good!